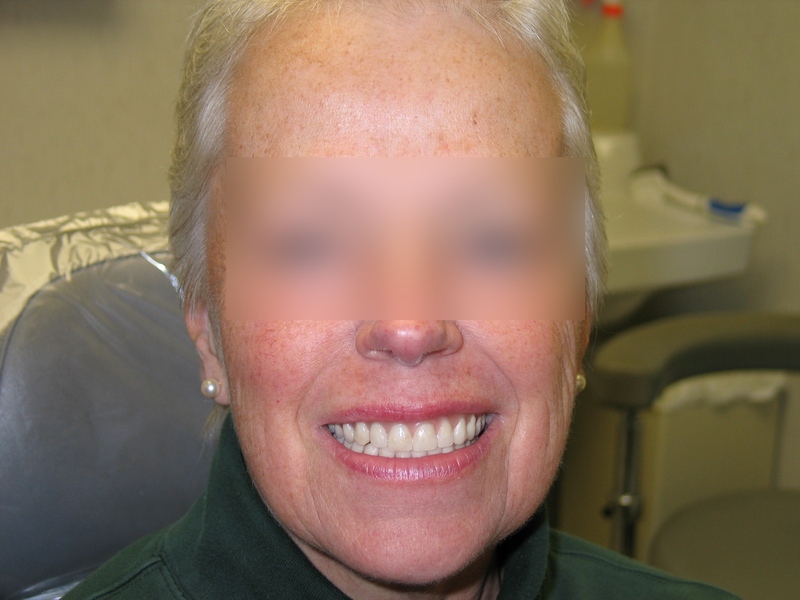 Jaw pain and the feeling that his mouth was closed too much brought this patient in to us. 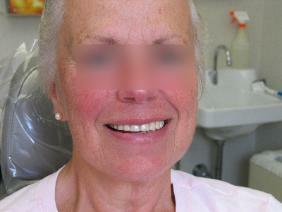 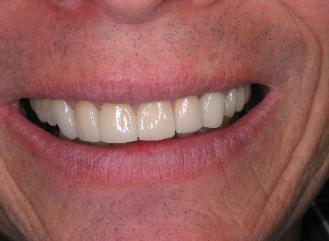 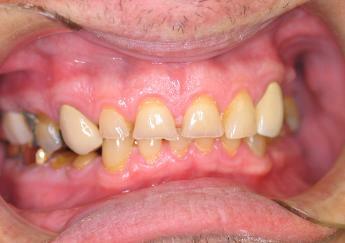 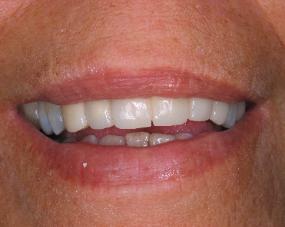 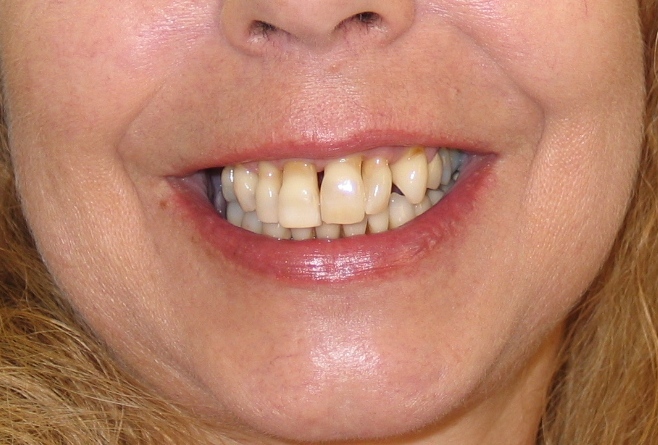 cosmetic option for people with old worn dentures. 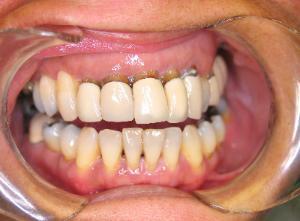 were fabricated which resulted in a healthy, attractive smile.